A lot of the grain harvested this fall was wet. Immediate sale of this grain resulted in dockage at the elevator. On-farm storage and artificial drying of the grain also has costs. 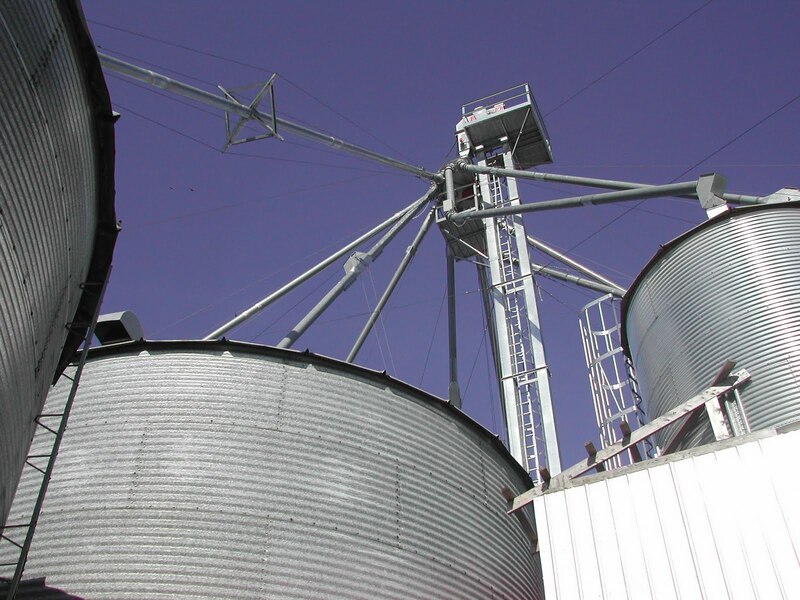 Now that farmers have most of their grain out of the field, they can pay closer attention to how much on-farm storage is costing compared with the expected dockages at the elevators. 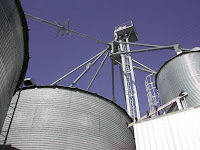 An excellent website on Grain Storage was has several calculators to help producers estimate the costs of drying grain, grain shrinkage, grain bin capacity, and related topics. Dr. Sam McNeill, Extension Agricultural Engineer, was the author of most of these calculators. A related website for Proper Grain Storage and Handling includes additional relevant topics. Over the last few years, commodity marketing has been incredibly challenging for producers, largely due to a major increase in price volatility. This increase in price volatility signals a changing marketplace and has affected how many producers feel about using the futures’ market to manage price risk. One factor that has changed is the addition of new futures’ market participants. The purpose of this article is to define and describe one of these new participants – the commodity index trader. Commodity index traders take long positions (i.e., they buy futures) and purchase an index, or a basket of different commodities. Commodity index traders are more important today than ever, as they represent traditional stock market investors who are now diversifying their portfolio in the commodity market. 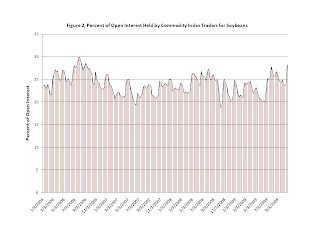 Currently commodity index traders represent about 22% of open interest for corn and 24% of open interest for soybeans, which means they have a significant impact on market direction. Commodity index traders view the return to commodities as negatively correlated with stock market and bond returns, and positively correlated with inflation. Therefore, the investment portfolio is viewed as being better balanced if it includes exposure to commodities in addition to stocks and bonds. The commodity index trader enters the futures market for exposure to commodities for the long-term. Positions are rolled from one contract month to the next, using a predetermined methodology. As a result, their actions are not based on reacting to fundamental supply and demand signals, but rather are a function of this predetermined method. A commodity index trader can be classified as being either commercial (i.e., a hedger) or noncommercial (i.e., a speculator). A commercial commodity index trader manages hedges of cash transactions – private transactions that are not traded on an exchange. A non-commercial commodity index trader represents pension funds, endowment funds, and other institutional investors. A non-commercial commodity index fund is both passively managed and unleveraged. 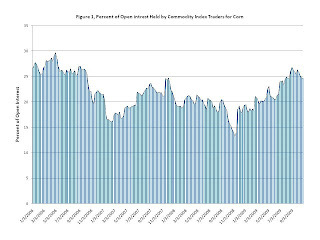 Figure 1 shows the percent of open interest (i.e., the number of futures and options contracts that have not been settled) held by commodity index funds for corn. Commodity index traders, as a percent of open interest, ranged from almost 30% in April 2006, to just fewer than 15% in December 2008. For the last week of October 2009, commodity index traders represented almost 25% of open interest. 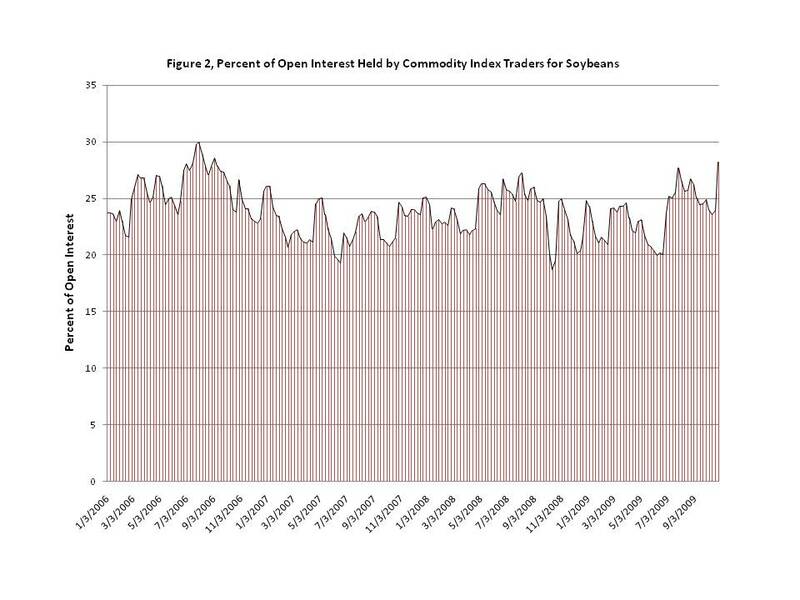 Figure 2 illustrates the percent of open interest held by commodity index traders of soybeans; interest ranged from 30% in July 2006, to just less than 20% in October 2008. The Kentucky Soybean Performance Test is available online. The report is linked to the Grain Crops Extension home page and the University of Kentucky Variety Testing website. Table 5 reports the all location average and is the recommended table for making variety selections. Printed reports likely will be available at your county extension office in three to four weeks. 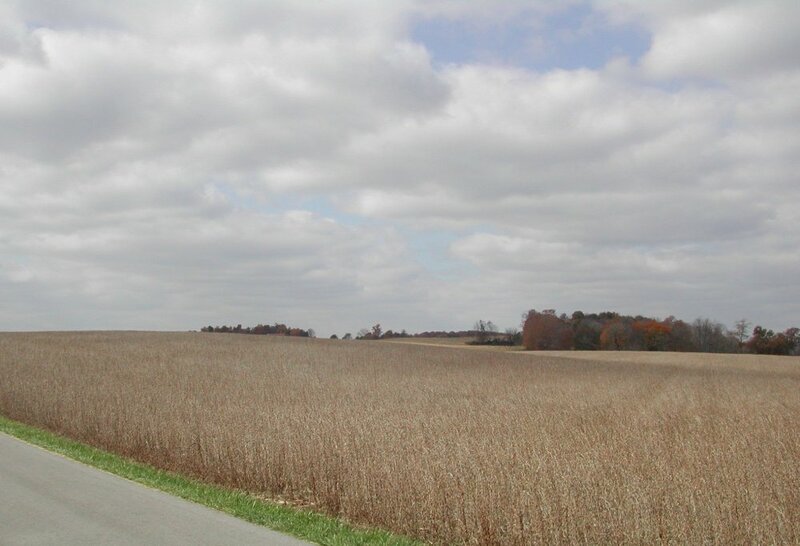 The 2009 Kentucky Corn Hybrid Performance Report is now available online. You can access the publication at the Variety Testing Website or at the Grain Crops Extension home page site. There were six locations for the tests this year with early (112 days or less), medium (113 to 117 days) and late (118 days or more) maturity tests. 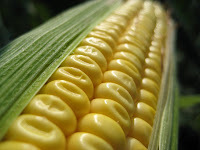 In addition to those tests, white corn hybrids and hybrids for ethanol production were evaluated in separate tests. A hybrid that performs well across multiple envrionments has the best chance of performing well next year on your farm. Use the data from the tables with yields averaged across locations. Compare the data from this test with data from local tests and select hybrids that have done well in both. If you have questions about hybrids in the test, please contact your county extension agent. A month or so ago I blogged about the prevalence in KY of Cercospora leaf blight, a fungal disease caused by Cercospora kikuchii. I mentioned that a phase of the disease - purple seed stain - was also likely to be prevalent once harvest got underway. Well this is now the case and many questions are being raised about purple seed. First of all, the purple coloration is caused by a plant toxin called cercosporin. Cercosporin is red-purple so any tissue it is produced in has a purple-tinted color. But the degree of infection is not always related to the extent of the purple coloration. Actual infected tissue may be considerably less than would be suggested by the purple color. Typically, purple seed stain is a minor production problem. 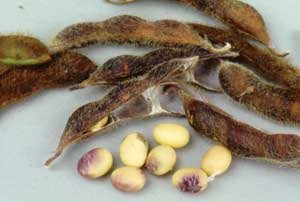 Yields are reduced by the foliar phase of the disease, Cercospora leaf blight, but purple seed stain is strictly a seed quality issue. Rarely, planting heavily infected seed can produce diseased seedlings, and reduce stands, in subsequent crops. More commonly, purple seed may be discounted at the point of sale in some, but not all, markets. Other than that, I think the purple seed is kind of pretty. But you have to be a plant pathologist to see any redeeming qualities in a plant disease. All in all, I do not think anyone should get too worked up over purple seed stain. Photo: Dr. Anne Dorrance, The Ohio State University, Wooster, OH.